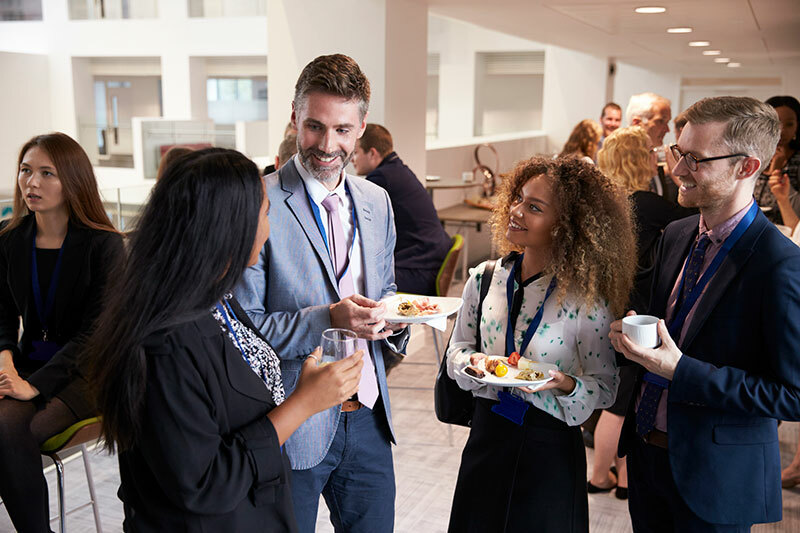 The Hawkesbury City Chamber of Commerce host a number of networking events designed to provide fellow Members with the opportunity to network with likeminded business people. 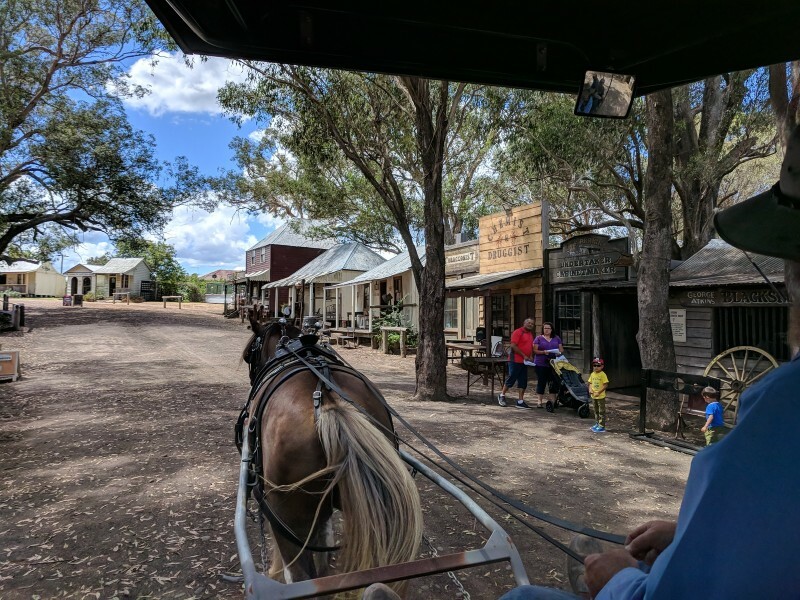 Join us at our informal networking evening hosted by the Australiana Pioneer Village. Mingle with like-minded business people while the Pioneer Village showcases the best they have on offer as one of the Hawkesbury’s oldest establishments. 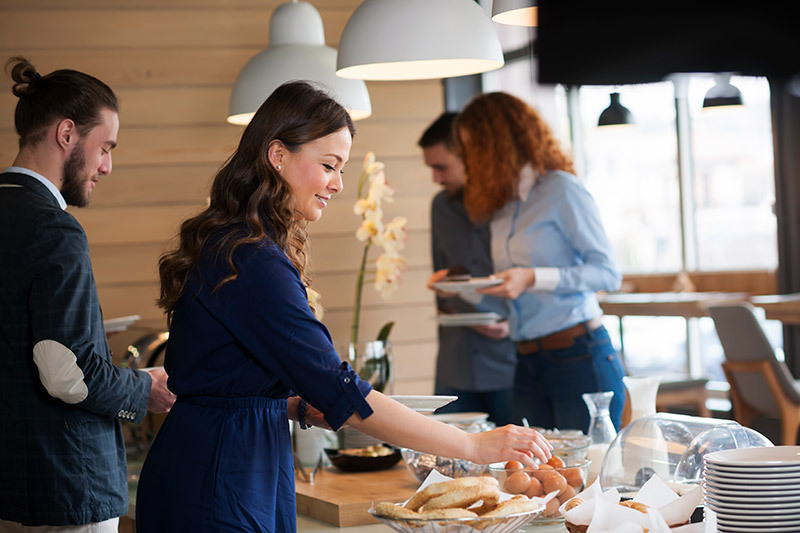 Join us at our monthly formal breakfast meeting to kickstart the day, held at the Crowne Plaza, Hawkesbury. This month we will be joined by guest speaker, John Ebbott, Community Engagement Coordinator for CareFlight. Join us at our informal networking evening hosted by the St John of God Richmond Hospital. Mingle with like-minded business people while St John of God showcases their involvement within the greater Hawkesbury community.